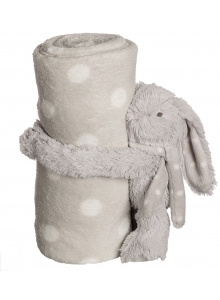 Snuggle Pets by Ogilvies Designs. 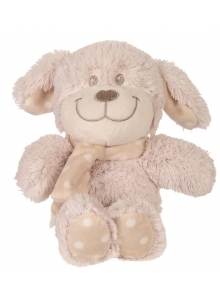 Plush super soft toy - Puppy Comforter. 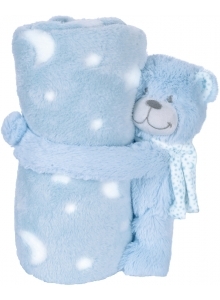 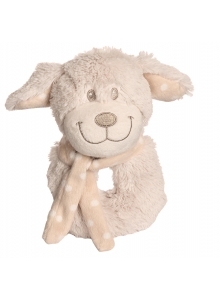 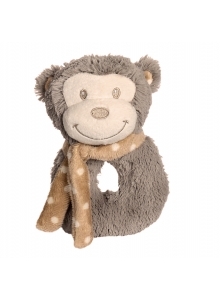 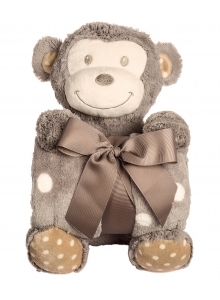 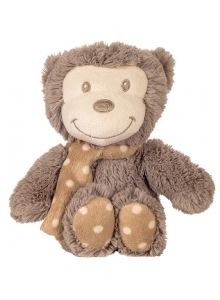 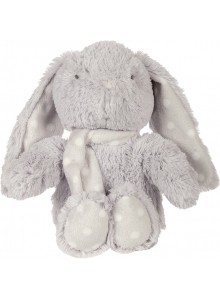 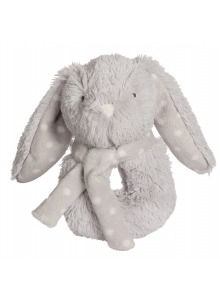 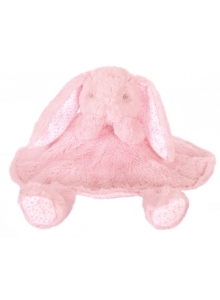 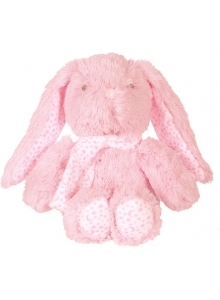 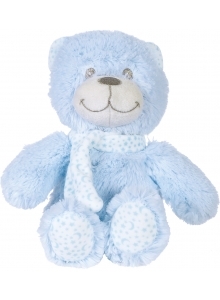 Super soft and snuggly, cuddly animal available in Puppy, Bunny and Monkey families. 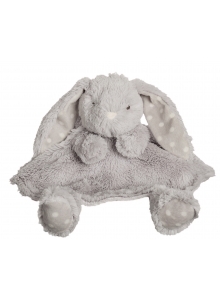 Range includes Large Toy with Blanket, Small Toy with Blanket, Comforter and Rattle.